Thank you for taking the time to get to know my work. 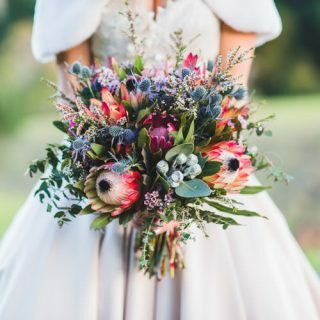 I am a Sunshine Coast Wedding and Portrait Photographer with an easy going nature and a creative mind to match, enabling me to create gorgeous imagery and to capture the story of your big day with a natural, elegant, and contemporary style. Whatever the occasion is, be it a grand wedding or a celebration of the simple joys of motherhood, my photography services will surely capture its heart and soul. It is often said that “A picture is worth a thousand words”, but when it comes to photography, a single photo can hold innumerable memories. A photograph can evoke a variety of emotions and allow a person to journey back in time. To capture more than just what the eye perceives—that is the true goal of a photographer. At Adriana Watson Photography, your special moments—and the stories behind them—can be immortalized. I believe that photographs allow people to preserve memories that are untouched by time and forgetfulness. 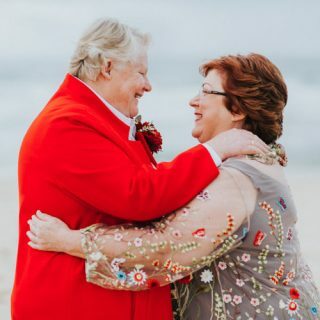 By photographing your special, beautiful moments, I can help you capture the essence of an instance so that you can relish it longer. Get in touch with me today if you are looking for a family or wedding photographer that values memories as much as you do. Striking Photos, Wherever the Location! From sun-kissed beaches and lush rainforests to majestic mountains and rustic farms, I have taken photographs in backdrops that are as varied as the actual subjects. As a photographer, I always strive to incorporate the different aspects or components of a location to create the perfect setting for the occasion. Part of the charm of a photograph lies in capturing the interaction between you and the environment, so you can be sure that the photos I take convey comfort, spontaneity, and sincerity. 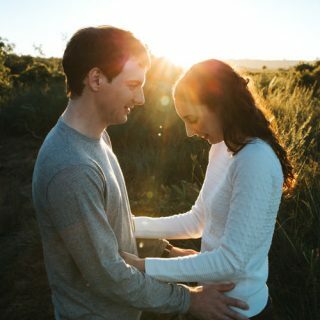 From engagement photography to newborn photography services, I take the time to discuss with clients the vision that they have for each shoot. My goal is to create a stunning presentation of both the things you would expect from a photo shoot as well as the creative little surprises that truly bring a moment to life. Whether I am taking the photos outdoors or inside the studio, you can be sure that I am applying technical and creative methods that only a seasoned maternity, newborn, family, engagement, and wedding photographer can employ. 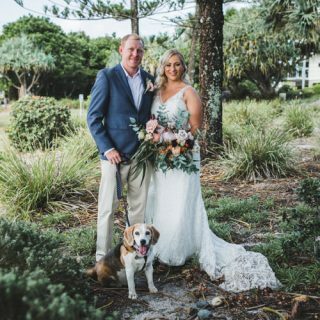 If you are looking for an experienced professional Sunshine Coast wedding photographer or Sunshine Coast newborn photography that can tell your story with beautiful images, look no further. Sit back and relax; you have just found the one. 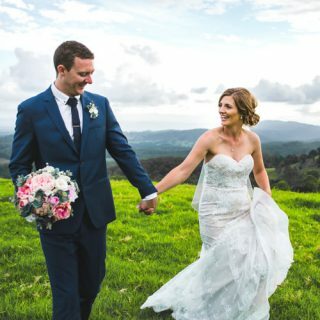 Work with a Trusted Sunshine Coast Photographer – Based on Sunshine Coast, Queensland, Adriana Watson Photography services Maleny to Noosa, but is also available to any wedding destinations. No distance is too far! Call us at 0457 281 487 or click here to learn more about our engagement, wedding, family, maternity and newborn photography services.